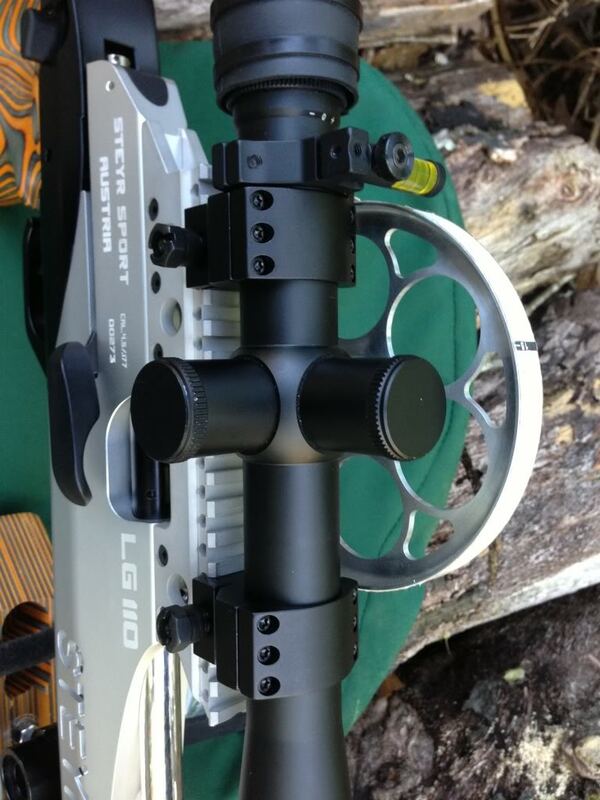 Here we have established an area of the web site to learn more about servicing your field target airgun. I hope this will be helpful. 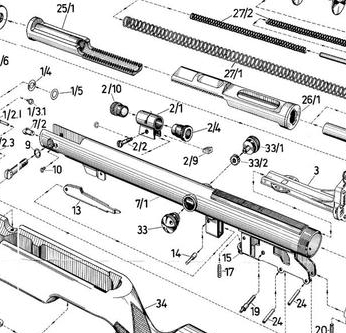 It is always good to be educated as to how your gun works and to know a bit about repairing it if necessary.